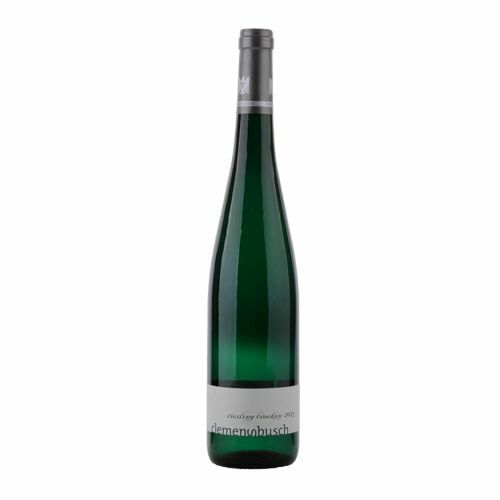 The 2014 Riesling GG Falkenlay shows a very clear and elegant, quite open bouquet of highly ripe but healthy Riesling flavors along with marjoram aromas. Round and elegant on the palate, very pure and delicate with a gentle minerality that is remarkably persistent but never loud, this is Busch's most sensual and finesse-full dry Riesling with a very long finish. Perfectly balanced and intense, there is no need to store this beauty, but some will want to do so. Don't buy bottles, buy cases, because you will always drink a bottle of it from time to time.